Yes, another challenge! This one sounds really fun since I love reading and like seeing movies. I am definitely going to do the Matinee level, but may go for the double feature. Who knows, this may change as the year goes on! I plan on reading and seeing To Kill A Mockingbird, but I am not sure what else I will do. 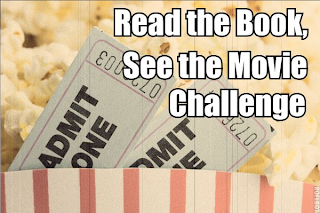 The Read the Book, See the Movie Challenge is based on a simple idea--read a book, see a movie based on the book, include both in your review. Whether yours is a book blog or a movie blog, this could be a way to add some spice to your posts, expand your outlook, have some fun. Mostly, have some fun. 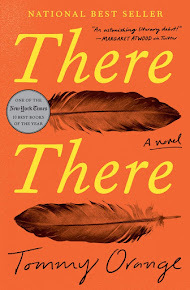 You don't have to write full reviews both the movie and the book. You can write a review of one then add a brief paragraph or just a sentence or two about the other at the end. 3. Sign up using Mr. Linky below. Please list your challenge level in a comment. I'll post monthly link lists so you can post links to your reviews here and I'll try to feature a few reviews each month. The challenge will begin on New Year's Day 2010 and will last all year. There will be prizes. I don't know what the prizes will be yet, but expect several. I'm a big fan of giveaways. See here, here and here. You can double count this challenge with any other challenges you're doing in 2010.